It would be politically criminal of me to write a column on this day and not dedicate it to one of Scotland’s finest sons. On November 30, 1923, the man daubed ‘the most dangerous man in Britain’ by the British secret intelligence services, but the ‘fighting dominie’ by the ordinary people, died of pneumonia aged only 44. 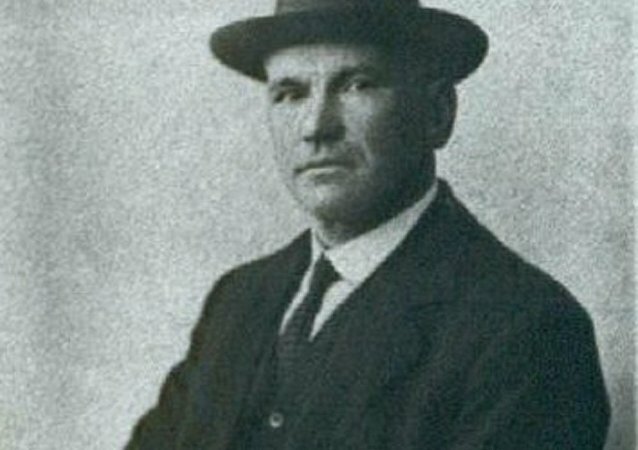 His name was John MacLean. Former Scottish first minister Alex Salmond was not sufficiently informed about the two sexual harassment allegations levied against him, lawyers acting on the former first minister's behalf have said. Former Scottish National Party leader Alex Salmond is suing the Scottish government over its handling of historical allegations of sexual assault relating to the seven years he spent as First Minister of Scotland. Fifty politicians from across Europe have signed a letter calling for the "swift, smooth, and orderly" application for EU membership for a Scotland independent of the United Kingdom, following the triggering of Article 50 of the Treaty of Lisbon, allowing for the UK to exit the EU. The Scottish Parliament has backed a new independence referendum that could eventually see Scotland leave the UK. The parliamentary approval gives First Minister Nicola Sturgeon the green light to ask the UK parliament for a new plebiscite within the next two years. 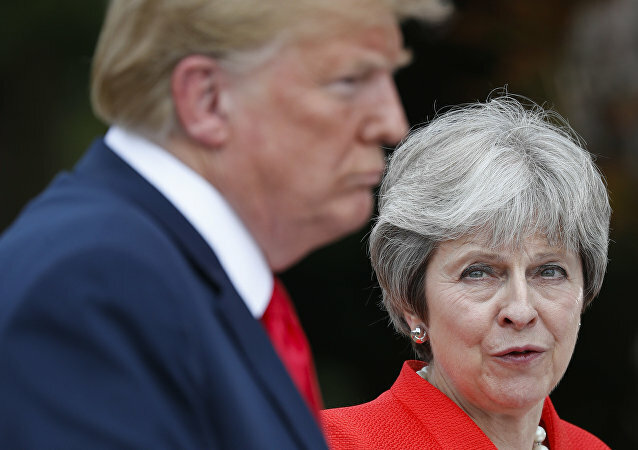 Radio Sputnik discussed the issue with English political scientist John Curtice. 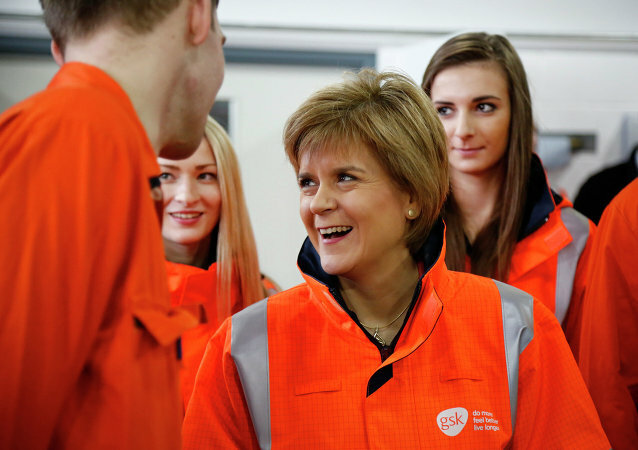 Disunited Kingdom: Can the UK Survive Scotexit? 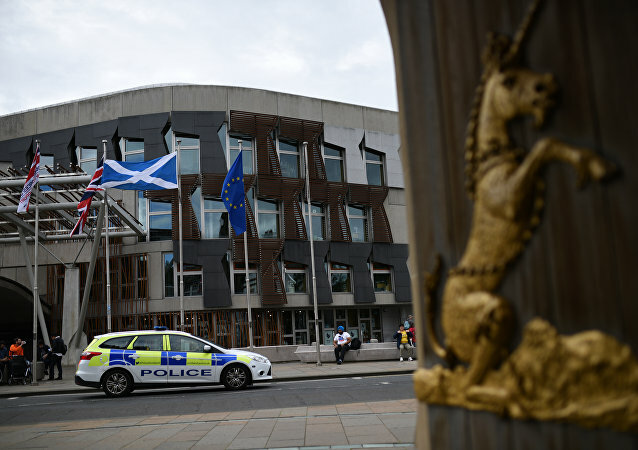 On Tuesday, the Scottish parliament voted for a second independence referendum and passed a motion to authorize First Minister Nicola Sturgeon to start negotiations with the British parliament on a breakaway vote. Tuesday’s vote came less than a week after the original debate was suspended following the terror attack in London last Wednesday. The Scottish Parliament rejected invoking Article 50 of the EU Lisbon Treaty, initiating the United Kingdom’s exit from the European Union, 34 lawmakers voted in favor, while 90 voted against. Should the Scottish National Party (SNP) dislike the conditions of the UK-EU negotiated Brexit deal, Scotland will call for a second referendum of its independence, aimed at remaining a member of the EU, Scottish officials said. Scottish First Minister Nicola Sturgeon told Parliament on Tuesday that legislation for a new independence referendum is being drafted by her country’s government. This comes a week after the Scottish National Party surveyed 2 million Scots about their attitude on Scotland seceding from the United Kingdom. It's safe to say Scotland hasn't really been bowled over by "referendum fever." Many have been disillusioned and unhappy with the arguments put forward by either side. 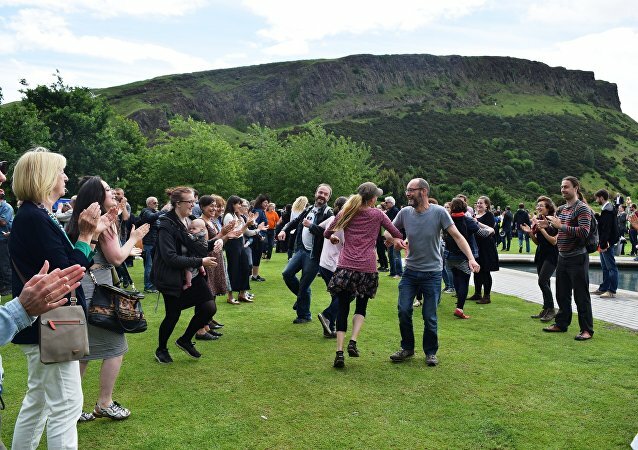 Renowned Scottish folk music band, LAU, hoped to change that Wednesday (22 June) with a rallying call to musicians and dancers to "nip this madness in the bud with a huge ceilidh!" 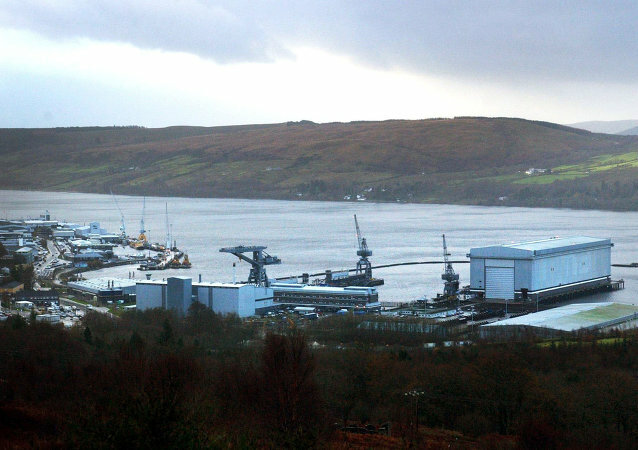 The Scottish National Party (SNP) compromises UK nuclear deterrent by playing "political games" around the UK Ministry of Defense control over Crown Estate land in Scotland, used for military purposes, UK Defense Secretary Michael Fallon said Saturday. University students in Scotland have been given a glimpse into the lives of the main party leaders - before politics. Scottish lawmakers have been blaming UK welfare policies for driving up poverty rates, specifically child deprivation levels, in the region. The only way to tackle poverty and homelessness is to devolve welfare powers from Westminster to the Scottish parliament, an SNP member believes.